Depuy has attempted several times to postpone the current trial. Judge Kinkeade has denied those motions. After jury selection, both sides made opening statements to the jury earlier this week. One major defense for Depuy seems to be that the surgeons implanted the Pinnacle hip in these plaintiffs incorrectly. In addition, there have already been several skirmishes between the plaintiffs’ attorneys and the defense team. It is important to note that the current case is being tried under the laws of California. A case is typically governed by the laws of the state in which the plaintiffs originally file suit. 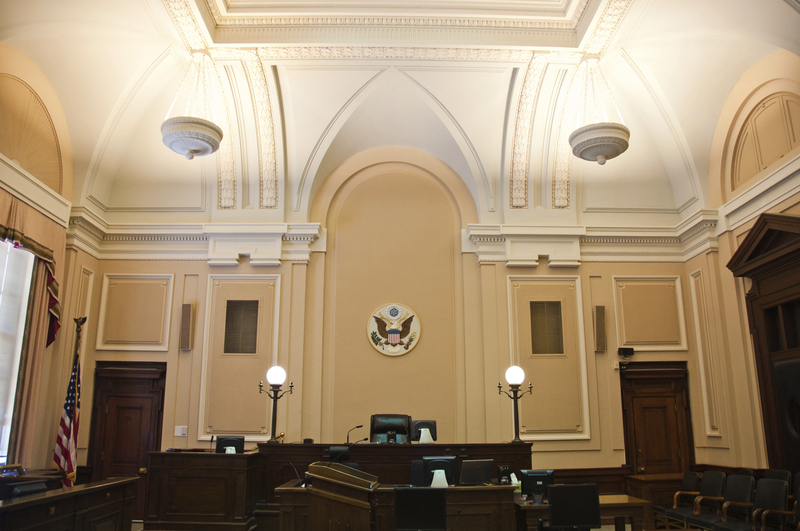 A federal court in any state is often asked to consider a case with another state’s laws. 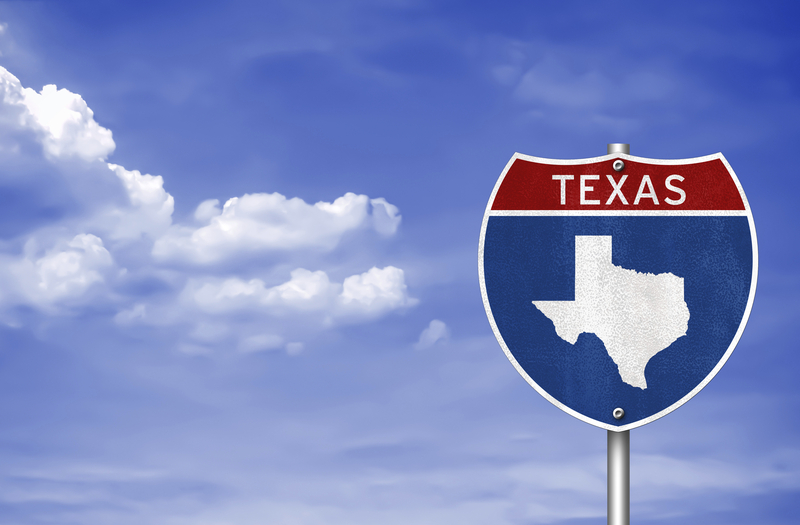 The previous bellwether trial was governed by the laws of the state of Texas, which has a statute capping punitive damages. But California has no such statute. If the jury in this present case awards a large punitive damages award for the seven plaintiffs, the award will most likely stand. So as I said, this is an important case, and a lot is at stake for both sides. The Depuy Pinnacle Hip was originally designed to replace your natural bone “ball-and-socket” with artificial ball-and-socket parts. The Depuy Pinnacle system was supposed to provide more range of motion and to be more useful to an active group of patients undergoing hip replacement surgery. The Pinnacle system gave surgeons different options in the materials to be used for the hip replacement: metal-on-metal, or ceramic-on-metal, or other combinations. One of the major complaints against the Pinnacle is that the metal components grind and release metal particles into the body and blood of the patient, often leading to extremely high levels of cobalt and chromium (metallosis). You can read more about metallosis here. The Depuy Pinnacle Hip was first sold in 2000. Depuy stopped manufacturing and selling the device in 2013. Like the Depuy ASR hip, the Depuy Pinnacle hip bypassed the normal pre-market testing for a new medical product through a process known as “510(k).” This process allows a manufacturer to notify the Food and Drug Administration under section 510(k) of the Medical Device Amendments Act of 1976 of its intent to market a device (like an artificial hip) and to explain the device’s “substantial equivalence” to a pre-MDA device. The FDA may then approve the new device for sale in the United States, which it did for the Depuy ASR and Pinnacle, and which I believe is a significant reason for all the injuries and suffering related to failed medical devices. Depuy needs a win in this third bellwether trial, as the company got walloped in the second bellwether trial. On March 17, 2016 a Dallas-area jury ordered Depuy Orthopaedics and Johnson & Johnson to pay five injured people $502 million dollars, including $360 million in punitive damages. 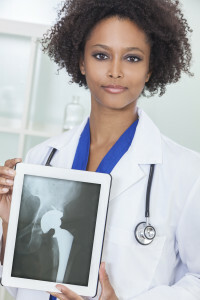 The jury based this award on several factors, including findings that Depuy hid critical defects in the design of the Depuy Pinnacle artificial hip system and hid these risks from doctors and patients. Remember that a bellwether trial, even with several plaintiffs, is not a class action lawsuit. Rather, because the five individual cases had sufficient similarities, the judge, attorneys, and litigants agreed to try all five cases in one jury trial. 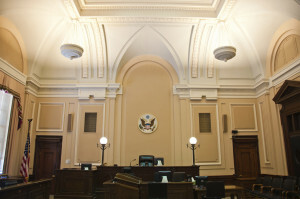 The single jury heard all the evidence in these cases, but Judge Ed Kinkeade instructed the jury to consider liability in each individual case, and to award separate damages for each plaintiff. The jury concluded that the Pinnacle hip sold by Depuy was defective and that Depuy knew about the flaws but did not warn patients and their doctors of the risks. The jury then awarded $142,000,000.00 in actual damages and $360,000,000.00 in punitive damages. The punitive damages award was later reduced (by operation of a statute capping punitive damages) to $9,646,256.00. To put it another way, the statute stripped $350,000,000.00 from the punitive damages award a jury of twelve individuals, after a 42 day trial, decided was appropriate. So much for the sanctity of the jury. Even with this staggering reduction in the jury’s money damages award, the second bellwether trial was a huge win for the plaintiffs. Depuy and Johnson & Johnson have appealed, but they must also recognize that juries do not look favorably on rushing a dangerous product to market, particularly when more than eight thousand people are later injured by the device.